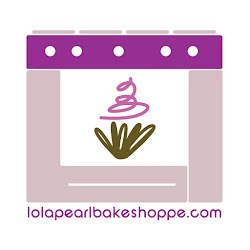 Lola Pearl Bake Shoppe: Plan your own Valentine party with us and Sheckys.com! Plan your own Valentine party with us and Sheckys.com! Valentine's Day is a great reason to bust out the chocolate sauce and pink sprinkles. We recently did a DIY Valentine party spread with Sheckys.com and KC You There.